The candidates who were unable to sit for the 2019 Unified Tertiary Matriculation Examination (UTME) due to Biometric verification may be rescheduled to take the examination at the headquarters of the Joint Admissions and Matriculation Board (JAMB) in Abuja. 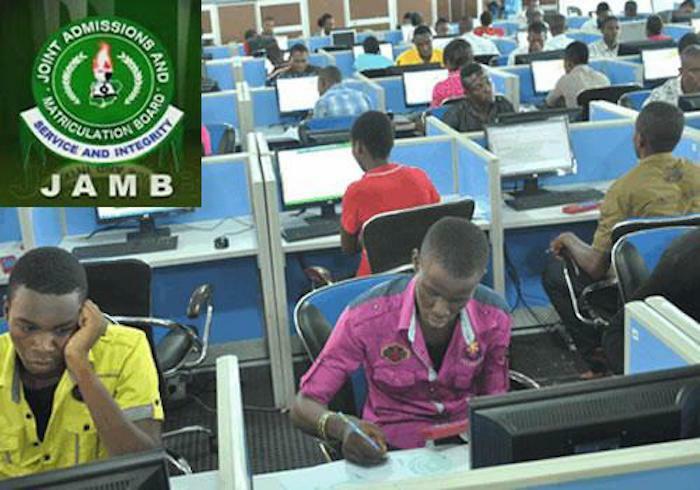 Sources at CBT centres in Abuja told newsmen that some candidates who were unable to be verified were given forms to fill for JAMB to reschedule their examination date. The examination board had earlier scheduled about twenty candidates having issues with biometric verification to take the examination at its headquarters. The Biometric verification was introduced by the examination body in 2014 to fend off identity theft, which was common in public examination in the country. Also, some officials supervising the exercise caught a candidate cheating during the examination through the secret cameras installed at the centre. The candidate was however, given an examination malpractice form to fill, which will be submitted to the examination board.